I have this tiny little (thinks she’s a human) dog living in my house. She really does think she’s our boss. Maybe she kind of is. We call her Coco. She’s three and is a small fur ball full of energy. Her favorite thing is to watch River Monsters on Animal Planet and she hates it when the step-kids wrestle because she thinks they’re hurting each other. 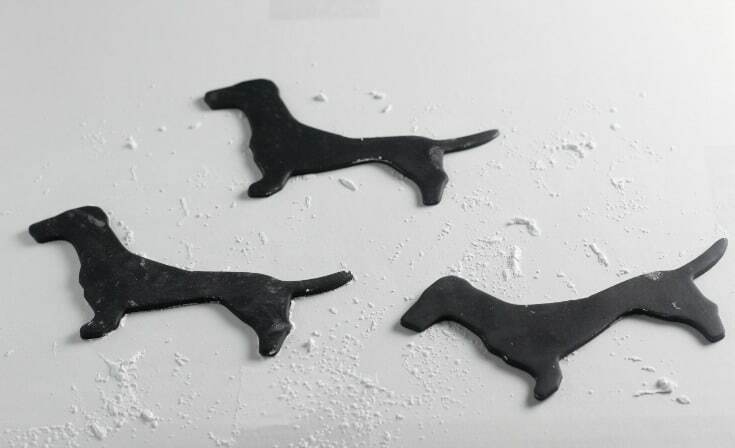 I found the cutest little dachshund cookie cutter online and it was a light bulb moment. 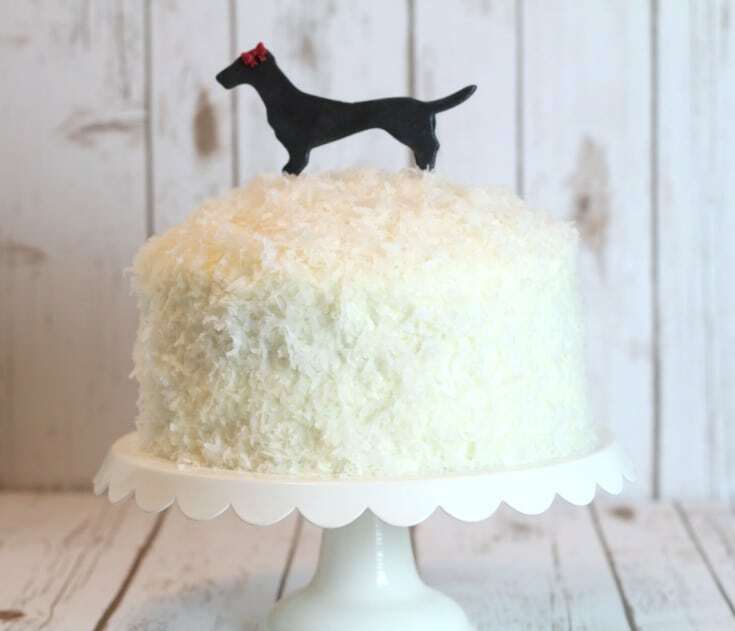 I knew I NEEDED to use it for a cake, so I came up this cute doxie cake topper. So cute, right? If you’re not a doxie lover, you might not get it, but I’m guessing there’s a pet or a former pet in your life that has made you feel this way. We love her, even if she DOES hide under the bed refusing to come out sometimes. 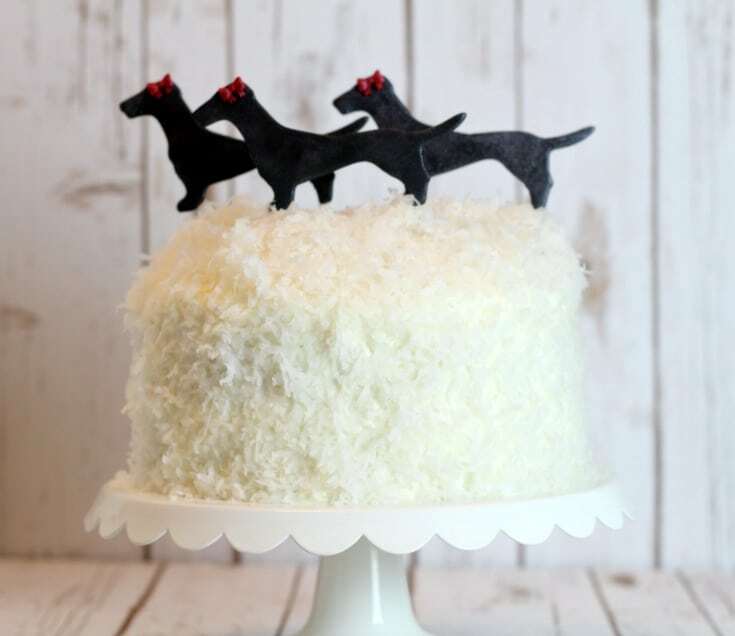 So, Coco didn’t think much about this cake topper. She was more interested in the cake. Poor thing only got a small taste, because well, she’s a dog and that cake was people food. Now onto the tutorial. Don’t forget to watch the video close to the bottom of the post to see each step. 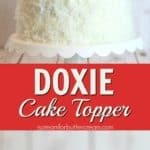 The first thing you want to do is to mix a little Tylose or CMC powder to your fondant. You need your topper to dry hard. 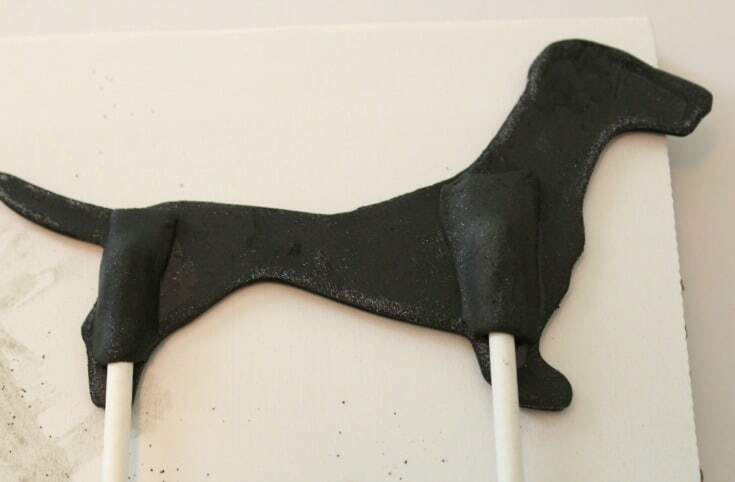 You can also add gumpaste to the fondant, but if you’re going for black, it’ll lighten the color a bit…which is fine you’re going to be using some petal dust to color it later on. 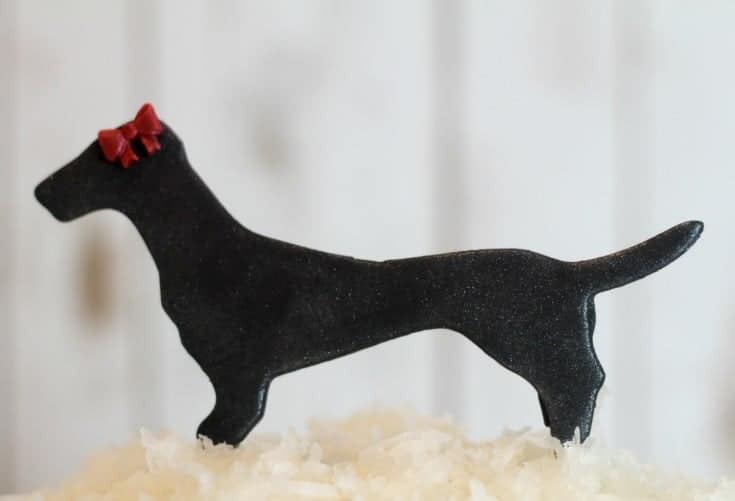 Roll your fondant out and cut out your doxie (or other pet) shape out. You want to cut out a couple, just to have a backup plan if one breaks or you don’t like the way it turns out. Set them aside to dry for at least 24 hours. Once your toppers are fully dry and firm, mix your petal dust with a little lemon extract or vodka and paint over the toppers. You’re just deepening the color here. Next, after they are dry, take your sparkle or pearl dust and dry brush it over your toppers. That’ll give them a little sparkle. 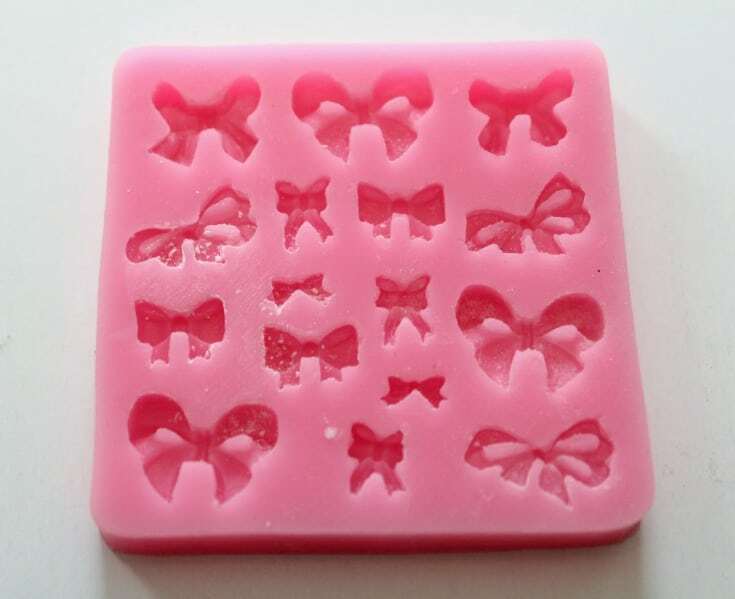 Take a small amount of fondant and press into your bow mold. Pop them out and let them firm up a bit. 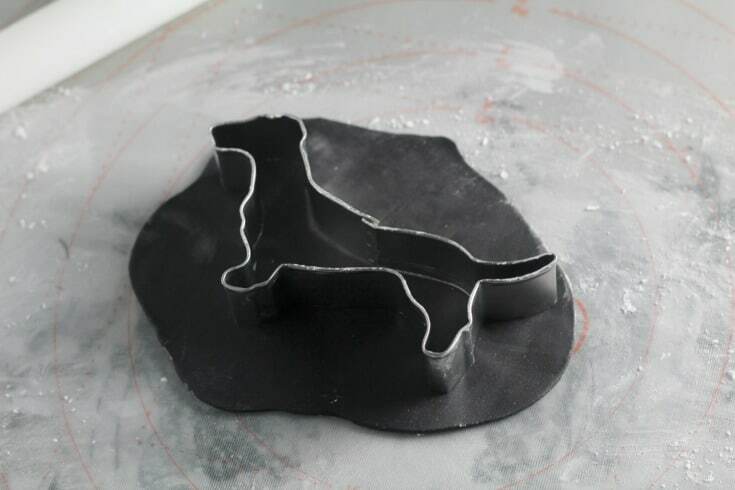 TIP: You can pop your mold into the freezer for a couple minutes and then the fondant will pop right out of the mold. Next take some edible sparkle dust and mix with lemon extract or vodka and paint onto the bows. Set aside to dry. Now you want to turn your toppers face down. 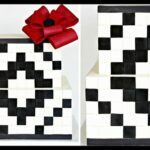 Cut out some small rectangles of the same color fondant. Paint a little water on the back of your topper and lay popsicle sticks on top. I used two because the shape was delicate. 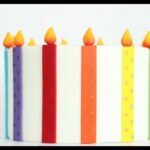 Now, take your fondant rectangles and attach them with a bit of water over your popsicle sticks. You’re using them like patches. Make sure your popsicle sticks are straight. 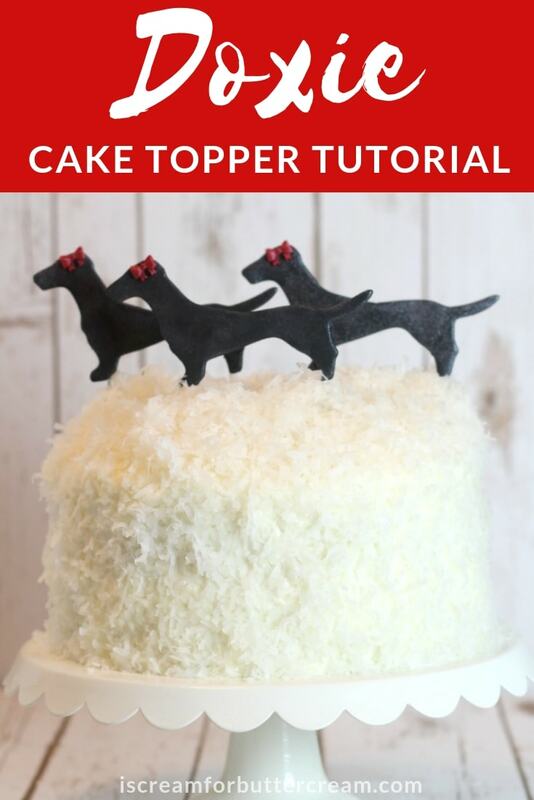 You don’t want them to dry crooked because it’ll just break your topper when you try to insert it into the cake. 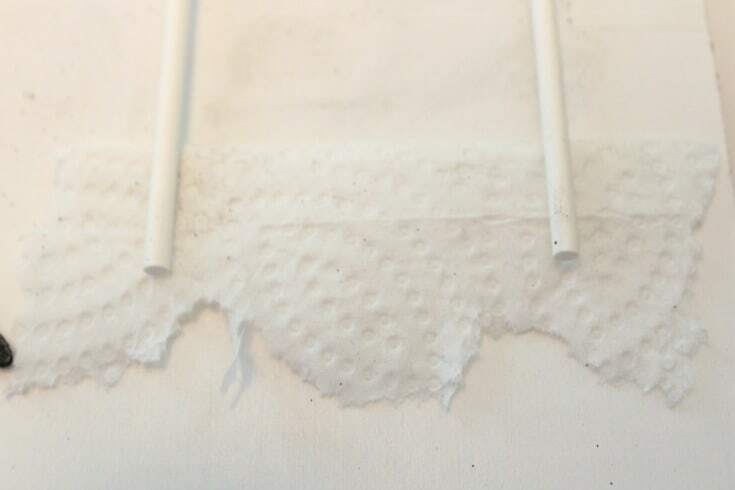 Place a bit of folded paper towel under the sticks so they’ll dry level. Let them dry preferably for another 24 hours. 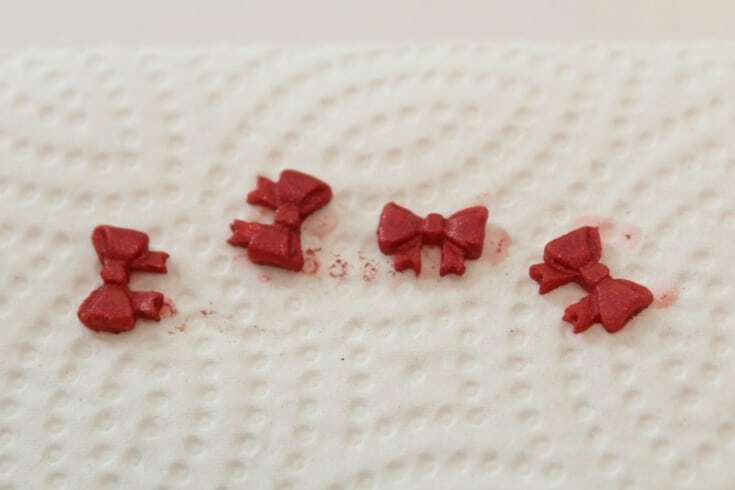 When they’re dry, attach the bow with a bit of water. 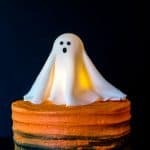 All that’s left is to insert it into your cake! 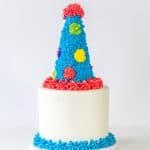 Make sure your cake isn’t too cold when you insert the topper, since it’s delicate. I can hear that Stevie Wonder song…”Isn’t she lovely…Isn’t she won-der-ful.” Ok I’m weird. Anyway, I think she’s super cute. Ok, soooo I made a couple extra and thought I’d add them as well. I call it “Dachshunds Through the Snow”. Fun, right? Watch the video below to see it step by step. I would absolutely love to see the pet toppers you make! Shoot me an email!